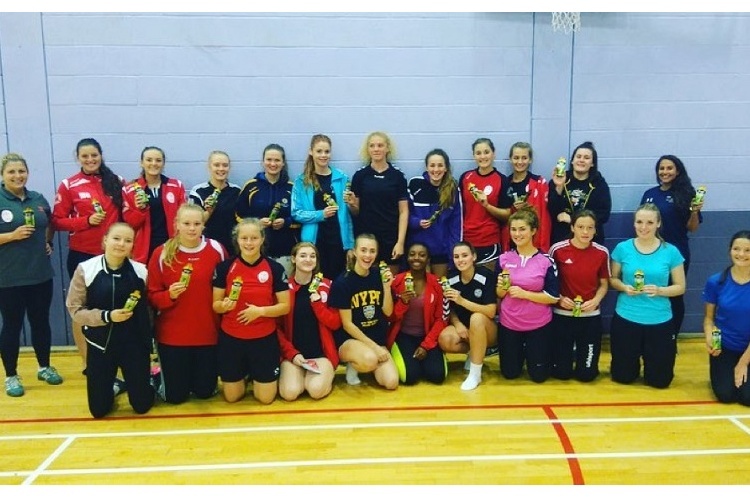 England Girl’s Handball Under-18 squad shortlist announced. The England Girl’s Handball Under-18 squad shortlist has been announced. 16 players from the group will take on Scotland and Australia under 21's on the 7/8 January at IM Marsh campus Liverpool. Head coach Bill Baillie said: "The girls have been with us for fiv months now. We initially started with 33 players, but now we are down to our short list. We are all looking forward to the matches in January and continuing our preparations towards the Cell Cup in Aug 2017. “We mustn't forget the progress that the two assistant coaches are making. Roza (Jozefowicz) has been working hard with the goalkeepers. Lena (Tyter) has worked with the players in individual attack and defence. I am sure both will be involved in the future development of the women's game in the UK". The squad will have camps in Poland, Spain and Denmark before their big test in Hungary. The programme is completely self funded and the squad welcomes all offers of help.